Gout is characterized by the presence of high blood uric acid levels. When excessive uric acid accumulates around a joint, formation of uric crystal occurs, leading to a painful flare up of gout. Levels of uric acid can increase due to many factors ranging from certain drinks and foods to medicines and stress. Having knowledge of what raises uric acid levels can help you in avoiding future attacks of gout. Gout can be caused by eating meat. Limit the intake of red meat and don’t eat organ meat to keep the levels of uric acid under control. Meat is high in protein that is digested to produce uric acid. 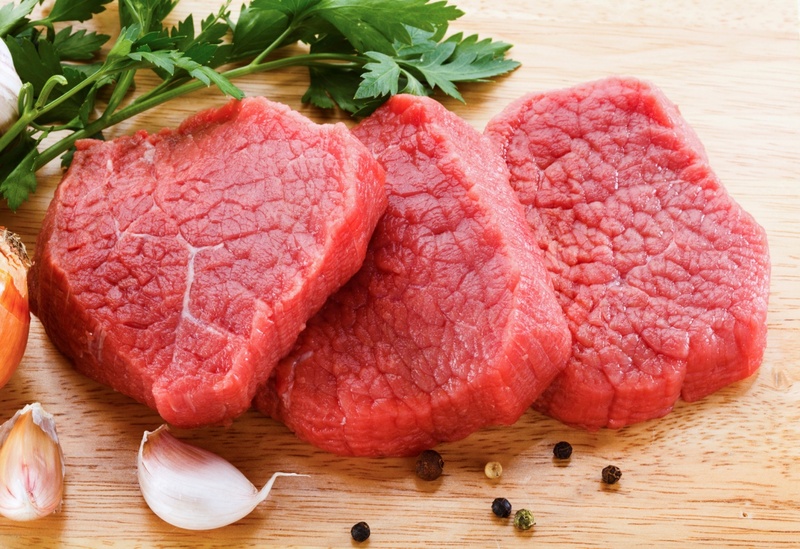 Majority of meats are rich in protein; therefore, you should limit their intake to four to six oz. of meat in a day. Fish intake is also associated with increased flare-ups of gout. You should eat fish such as herring, mackerel, sardines and anchovies in limited quantities to prevent flare ups of gout. 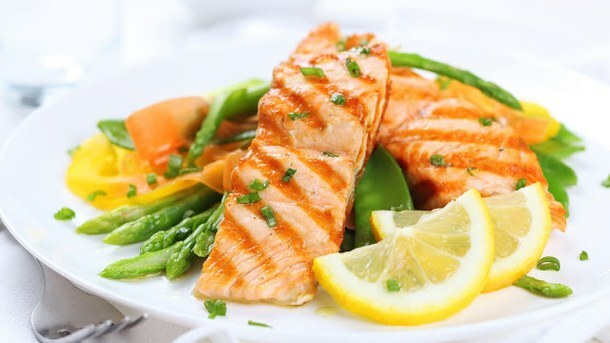 Fish are also a rich source of protein that is digested to produce uric acid. Moreover, your risk of developing gout is also increased by ingesting fish oils. Eliminate fatty foods including sugary foods, fatty snacks and fried foods from your diet to reduce your risk of developing flare-ups of gout and maintain an optimum weight. Though weight control may not cure gout, it may help in the prevention of flare-ups. Avoid simple carbohydrates present in white pastas, white rice, table sugar and white breads. Instead eat complex carbohydrates such as brown pastas, brown rice and whole-grain cereals and breads. What cause gout flare-ups? Certain vegetables also cause flare-ups of gout. These are spinach, mushrooms, cauliflower and asparagus; hence, you should limit their intake. 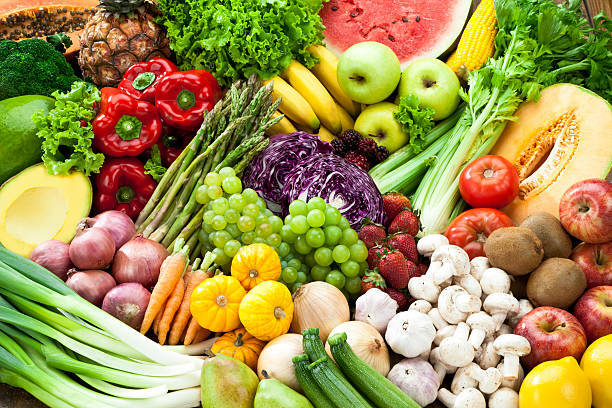 Increase your intake of broccoli, carrots, non-spinach lettuce and other vegetables and fruits to eat a healthy and balanced diet. 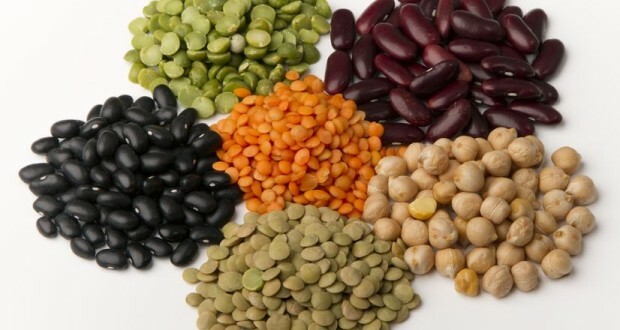 Beans, peas and other legumes contain high amount of purines, which increases the risk of a gout flare-up. Peas are ranked as having moderate to high quantity of purines that is 5-100 mg of purines in 3.5 oz. of food. However, less damage is caused by eating a small portion of peas, asparagus and spinach in raw form in comparison to eating them cooked. 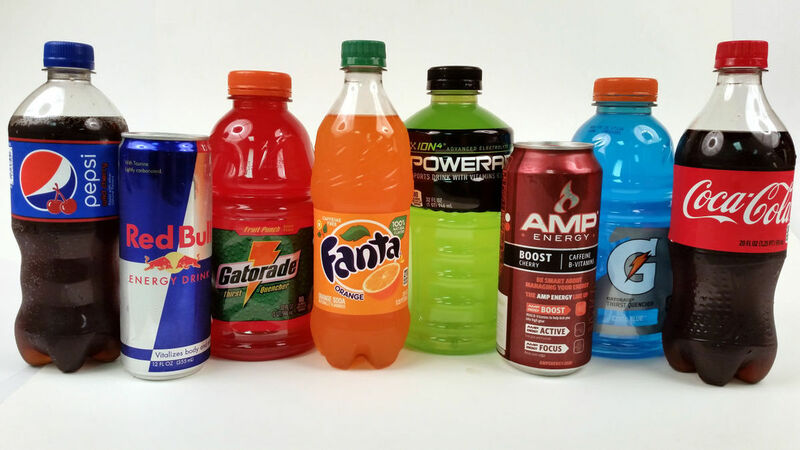 Drinks such as fruit juice and soda contain high amounts of fructose corn syrup that stimulates the production of uric acid, thereby, increasing your risk of getting a flare-up of gout. What causes gout flare-ups? 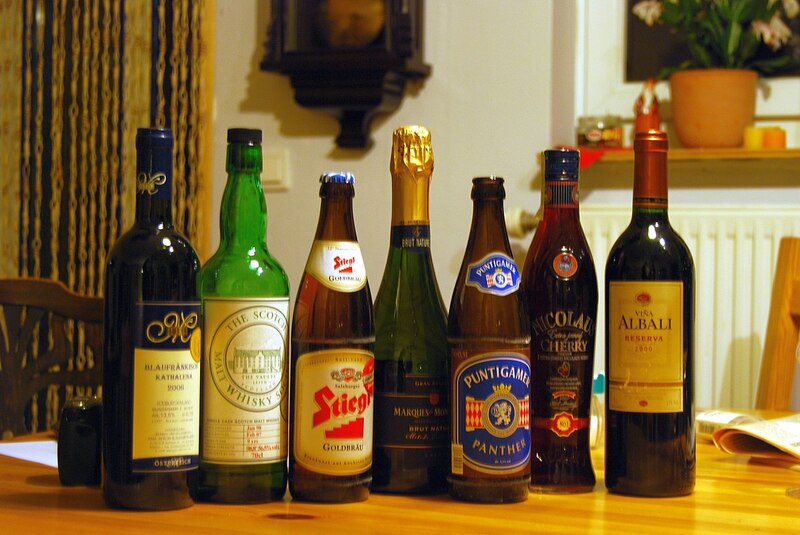 The level of uric acid may be raised by liquor and beer, thus resulting in a flare up of gout. Alcohol also leads to dehydration, which in itself is a trigger for a gout flare up. However, wine is not found to be linked to attacks of gout and you can enjoy it in moderation. Any kidney disease including chronic kidney failure, which prevents proper functioning of the kidneys and excreting adequate amount of urate, leads to gout attacks. Other illnesses-diseases including psoriasis or leukemia increase the production of urate. Some medicines, which are taken for other illnesses such as heart failure or hypertension, may cause a flare up of gout. Some of the possible drugs, which may cause a flare up are diuretics, cyclosporine, low-dose aspirin and beta blockers. If you are about to start a new drug, don’t forget to tell your physician that you suffer from gout. What causes gout flare-ups? Dehydration leads to a rise in uric acid level and a reduction in the ability of kidneys to excrete extra uric acid. Hence, dehydration can also cause a flare up of gout. Surgery, visits to the hospital, pneumonia and other illnesses and procedures may increase your levels of uric acid and cause flare up of gout. If you fall ill or you are visiting a hospital, make sure that you tell your physician about your gout problem. Obesity or being overweight is a common characteristic of gout sufferers. Having excess fat leads to attacks of gout by stimulating the production of uric acid and inhibiting the functioning of kidneys, thereby, blocking the excretion of uric acid. If you have been diagnosed with gout and have been prescribed medicine for a flare up of gout by your physician, take the drug as recommended when you suffer from a flare up. In majority of the cases, this is probably as early as the initial symptoms of gout start appearing. Your physician may prescribe NSAIDs such as ibuprofen (Advil, Motrin), naproxen (Aleve), sulindac (Clinoril), indomethacin (Indocin), meloxicam (Mobic) or celecoxib (Celebrex) or suggest that you take OTC NSAIDs in prescription dosage. This is usually effective. Just because there is a flare up of gout doesn’t imply that these drugs aren’t working. During the initial months of taking these medicines, you may actually get a flare up of gout as your body is adjusting to the medicine. As mentioned, your physician must have given you a medicine for flare-ups of gout, so when you suffer from a flare up, ingest that medicine. However, continue taking the preventive drug also. In case you are taking the preventive medicine for gout since a long time and suddenly start to get flares, visit your physician. They may either change the medicine or the dosage of the current medicine.